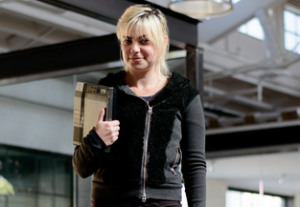 Adrianne Jeffries is joining Vice as managing editor of its Motherboard tech sites. Jeffries was most recently a reporter for The Verge. She previously worked for The New York Observer, where she helped found its tech site BetaBeat.